This page has all of the Westcott Series books plus the spin-off Miss Tibbles books which are Regency murder mystery romances. 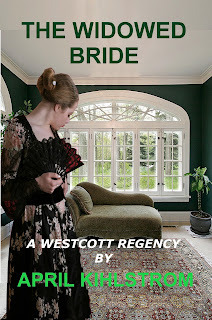 The Westcott Series is probably my most popular series, in part, I suspect, because of Miss Tibbles. She's the governess of last resort, the one who intimidates every family who hires her. 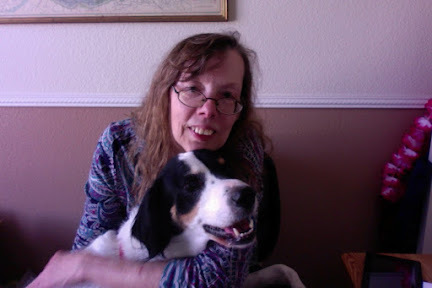 By the time the initial books were written, it was clear fans adored Miss Tibbles and wanted to see her find happiness, too. Even after Miss Tibbles' Folly, I kept hearing from readers who wanted to see her in more books and that's what started the series of Miss Tibbles murder mystery Regency romances. Who knows where adventure will take her next! What happens when two headstrong people agree to a betrothal when they've never even met and one of them is determined to break the rules? 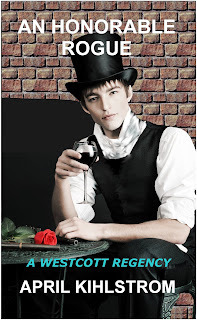 THE WICKED GROOM on Kindle or Nook or Kobo or iBooks or Google Play or Paperback. When Annabelle is widowed on her wedding day, she has no one to turn to but the mysterious David Carlton. But he is the heir and she cannot help but wonder if he was behind Richard’s death and whether loving him will destroy her as well. Lady Barbara wagers that she can successfully masquerade for one night as a barmaid in London. But how could she know that in that single night she would lose both her heart and her innocence to the notorious Lord Farrington? AN HONORABLE ROGUE for Kindle and Nook and Kobo and iBooks and Google Play and Amazon print and B&N print. 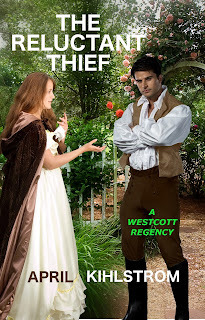 When Rebecca rescues a street sweeping vagabond and brings him home, her family is appalled. When he steals her heart, she doesn't know where to turn. 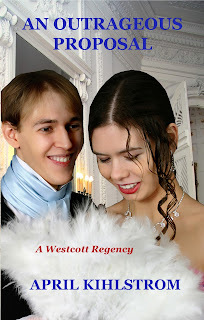 But with the Westcotts, nothing is ever quite what it seems. 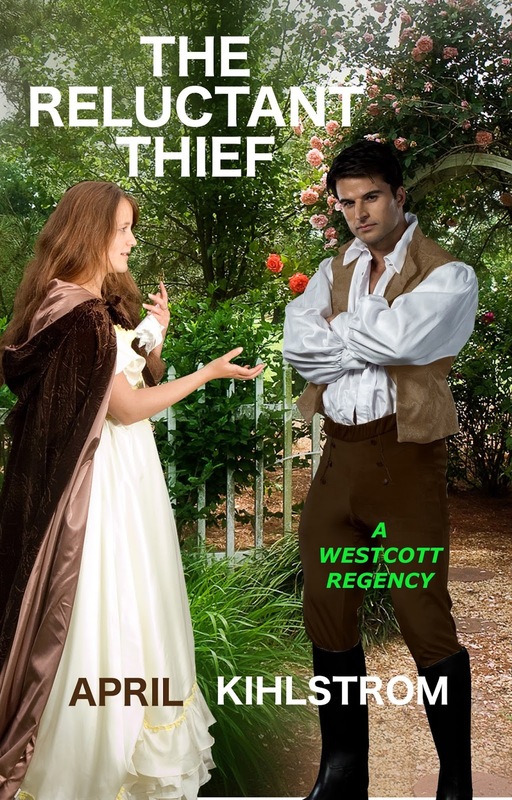 THE RELUCTANT THIEF for Kindle and Nook and Kobo and Walmart and iBooks and Google Play and Amazon paperback. No man is ever going to tell Penelope what to do--no way, no how, not ever! To avoid marriage she is willing to enter into a false betrothal with a man who despises marriage as much as she does, only to discover it seems she loves the one man who cannot love her. Note: This is the book with Uncle Frederick--a character who was considered somewhat controversial at the time. AN OUTRAGEOUS PROPOSAL for Kindle and Nook and Kobo and iBooks and Google Play and Amazon paperback. Miss Tibbles. Colonel Merriweather. Both accustomed to command. What happens when they turn their attention to one another? Love, intrigue, interference from friends and family, all conspire to make certain their courtship is not an easy one! 5 Gold Stars--Heartland Critiques "...It is rare that a series can maintain as high a quality as this one has. The characters are a joy and so is the dialogue." MISS TIBBLES' FOLLY for Kindle and Nook and Kobo and iBooks and Google Play and Amazon paperback. 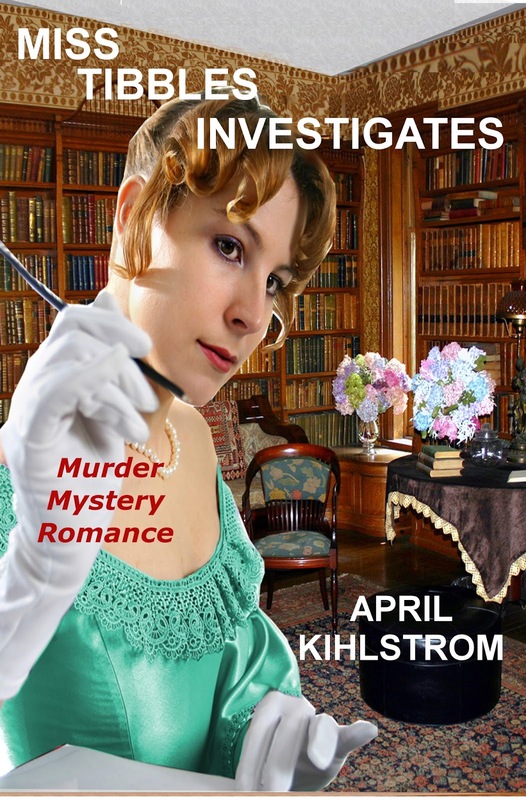 The two Miss Tibbles Regency mystery romances: Miss Tibbles Investigates and Miss Tibbles Interferes. When Miss Tibbles visits a former pupil she expects a quiet country retreat--not a dead body to appear! Two young people, Julian and Pamela, soon discover she is their greatest ally--both in matters of mystery and of the heart. First in a series of Regency mystery romances. By the author of the acclaimed Westcott series. Available now for Kindle and Nook and kobo and iBooks and Walmart and Google Play and Amazon paperback. 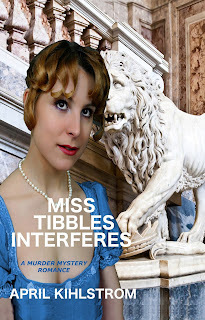 Note: The e-book version of Miss Tibbles Interferes has both the “author’s cut” and the“editor’s cut” of the story. Available now for Kindle and Nook and Kobo and iBooks and Google Play and Amazon paperback.